Join the Coastal Observation and Seabird Survey Team (COASST) for a beached bird survey training session! 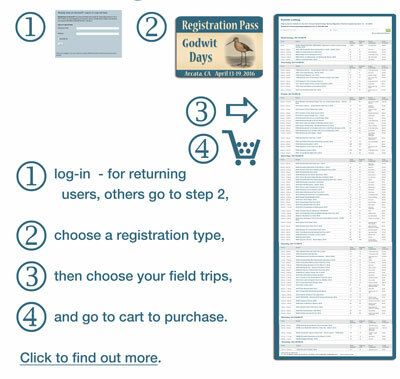 In the morning, potential survey participants will hear about how COASST started, and learn about survey techniques as well as how to use the custom Beached Birds field guide. In the afternoon – after a lunch break at nearby Clam beach – COASST will lead a hands-on survey activity for some additional practice with measurement techniques, survey protocols, data collection, and the COASST guide. Participants need no experience with seabird identification. More information about the COASST survey program is available at www.coasst.org. Bring your own lunch and appropriate shoes for beach walking and layers of clothing.